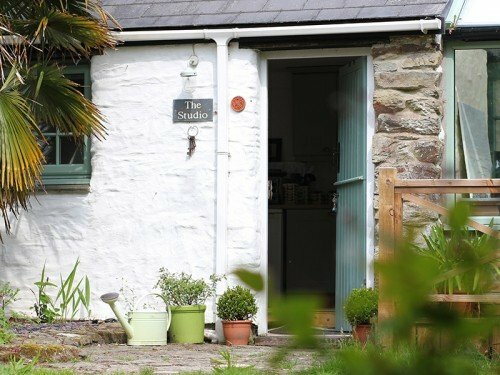 Due to an unfortunate last minute cancellation, Bill’s Barn is now available to book at Christmas. 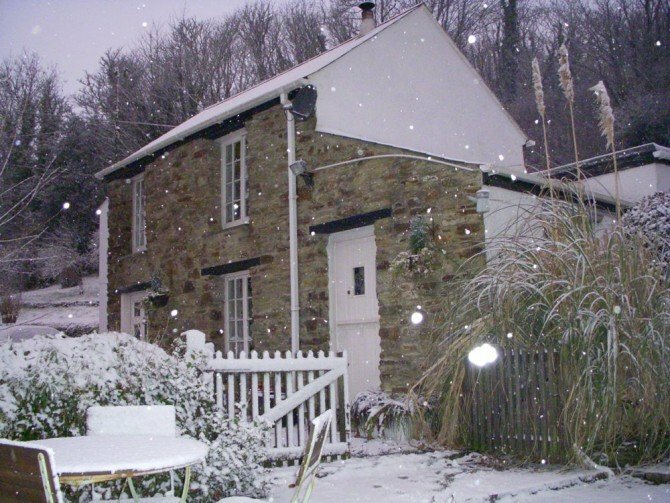 A 2, 3 or 4 night break is available from tomorrow 24th December – departure on 28th December. 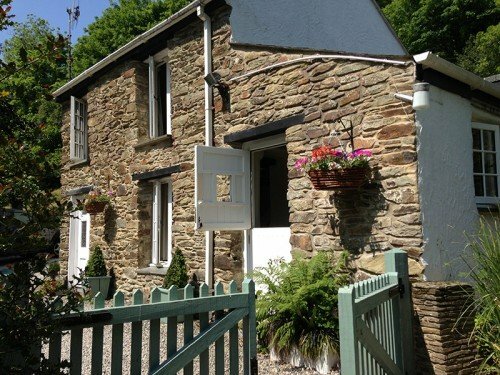 We hope that someone can enjoy this gorgeous little cottage over the festive period.